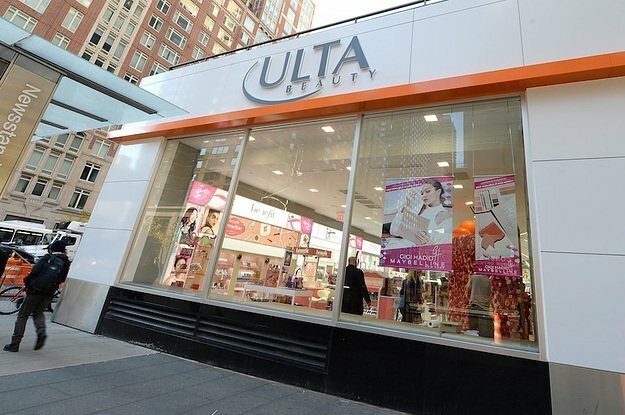 The corporate tax cut of from 35 percent to 21 percent could have positive ramifications for US retailers such as Ulta, according to a report by CNBC. Wells Fargo banking and financial services has upgraded Ulta Beauty’s stock earlier this year, thanks to the company’s earnings per share being expected to rise more than $2 with the new tax plan. Indeed, the bank has given the company a 20 percent growth capacity, with a target price of $275 on the retail stock.